Unlike salaried employees, independent contractors don't get 401(k) programs, pensions or other employer-sponsored retirement programs. Since they are the employer, the burden falls on them to make all of the decisions about retirement accounts. While this can be a hassle, it's part of the radical freedom involved in being your own boss. You have the flexibility to pick a program that works best for you. 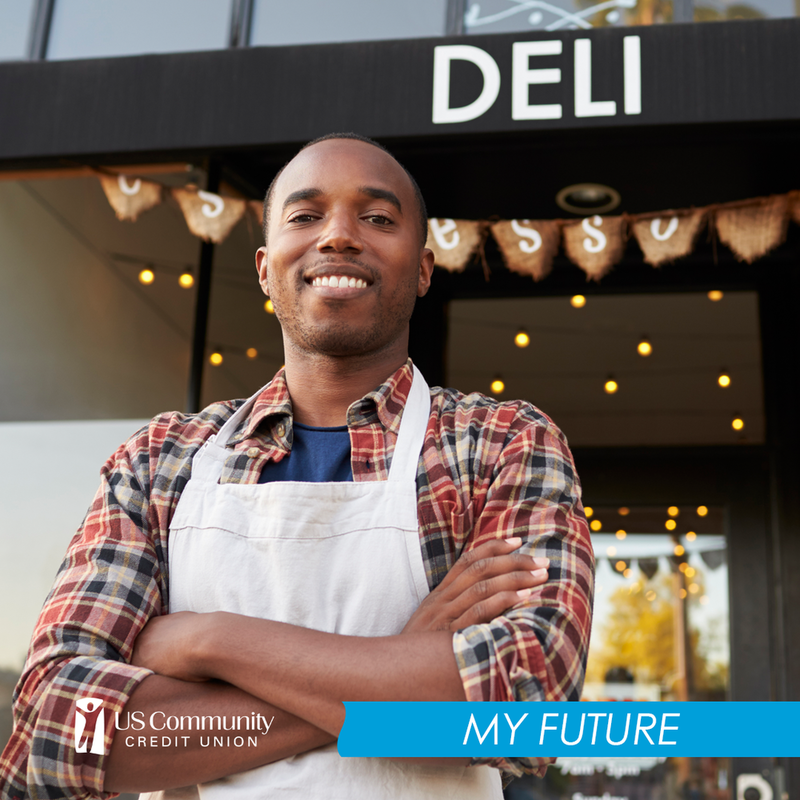 There are three big options when it comes to saving for retirement as a small business owner, independent contractor or self-employed worker. Let's take a look at the pros and cons of each. Remember not to let perfect be the enemy of good with these plans. Any savings is better than no saving at all! SEP IRA is an acronym for Simplified Employee Pension Individual Retirement Account. It's closely related to the Roth and Traditional IRA accounts that many people set up outside their workplaces, but there are a few important differences. First, they're funded exclusively by employers, not employees. Of course, if you're self-employed, you hold both roles and can fund your own account. Second, they have much higher limits. In 2016, you can contribute the smaller of $56,000 or 25% of your net income to a SEP IRA, as opposed to the $5,500 you can contribute to a personal IRA. Third, there aren't the same Roth and Traditional variations. All SEP accounts are tax-deferred, which means you can deduct the contributions from your self-employment income, but will have to pay taxes when you withdraw the money. The biggest upside of the SEP IRA is its simplicity. You can open one at nearly any financial institution, including USCCU. All it takes is a little bit of paperwork, and you're ready to start saving. The high contribution limits are also helpful, as you can contribute generously in boom years and minimize your contributions in slow times. You can also borrow against the balance, although this can be a risky decision. The biggest downside to the SEP IRA is the lack of tax-free growth. With other types of retirement accounts, you can choose to make after-tax contributions, which are then tax-free at the time of withdrawal. SEP IRAs are always funded with pretax dollars, forcing you to pay taxes on your withdrawals later in life. An individual 401(k) plan is, as the name suggests, a 401(k) plan for small businesses. It lets you contribute up to $18,000 as an employee and an additional amount up to 25% of your income as an employer. Workers over age 50 can make an additional contribution of up to $6,500. These accounts work just like the 401(k) programs for people who are working for employers. The biggest upside to an individual 401(k) is the generous contribution limit. More than any other account, this one lets people making quite a bit of money store away a nice retirement nest egg in a hurry. You can make either traditional contributions with pretax dollars or after-tax contributions to a Roth account. Of course, this flexibility comes with the expense of extensive paperwork. Once you reach a balance of $250,000 or more, there are additional tax forms to fill out. Setting up an account like this is also complicated and will likely require professional assistance. Also, if you ever have to hire an employee other than your spouse, this plan will need to be replaced. If you hope your moonlighting will eventually grow into a big show, a SIMPLE IRA might be a good choice. SIMPLE stands for Savings Incentive Matching Plan for Employees. You can put away a maximum of $12,500 tax-deferred. If you hire employees down the road, you'll have to match their contributions, up to 3% of their pay. If your business is on the grow, a SIMPLE IRA is a great choice. The setup requirements are minor, and you won't get locked out of your plan if your business expands. The contributions are definitely high enough to cover a generous supplemental contribution from a sideline project, and the possibility of growth is still there. Of course, if your business does expand, you could be stuck paying for expensive matching contributions that make for costly hiring. If you don't ever plan to hire, the flexibility of the SIMPLE IRA won't do you any good, and you'll lose out on the higher limits and greater flexibility that are offered by the other options. Your Turn: How does saving for retirement factor into the budget of your small business? What tricks can you share with your fellow entrepreneurs? Share your best advice in the comments!